I'm a GPST2 within the Caledonian programme. After FY2 I spent 3 years out of training doing mostly A&E work in New Zealand and latterly in Elgin. The decision to come back to live and work in the Highlands was an easy one...friendly district general hospital and the opportunity to get involved in rural and pre-hospital medicine. But one of the biggest attractions was access to the outdoors. Inverness is surrounded by stunning mountain scenery, forests and beautiful coastlines. For me, running is the perfect way to get out and explore. I've been involved in athletics and distance running from a young age. Now at this stage of life, running provides a great escape from the busyness of the working day. I try to run to work whenever I can...after I have sussed out the nearest shower! Commuting on foot is the perfect way for fitting in some training miles and avoiding traffic (though not generally a major problem up here). The training requires commitment. On average, I run 60 miles per week (including two track sessions, a fartlek, some tempo runs, a long Sunday run and maybe a race). Competing in athletics has given me the opportunity to travel the world, from Alaska to New Zealand. Last year I was selected for the Scottish Hill Running team and we won the British Championships down in Keswick. I also competed in the Rotterdam marathon...a lot flatter than Inverness! But most of the best running is right on our doorstep - the shores of Loch Ness, the Caledonian canal, Glen Affric. 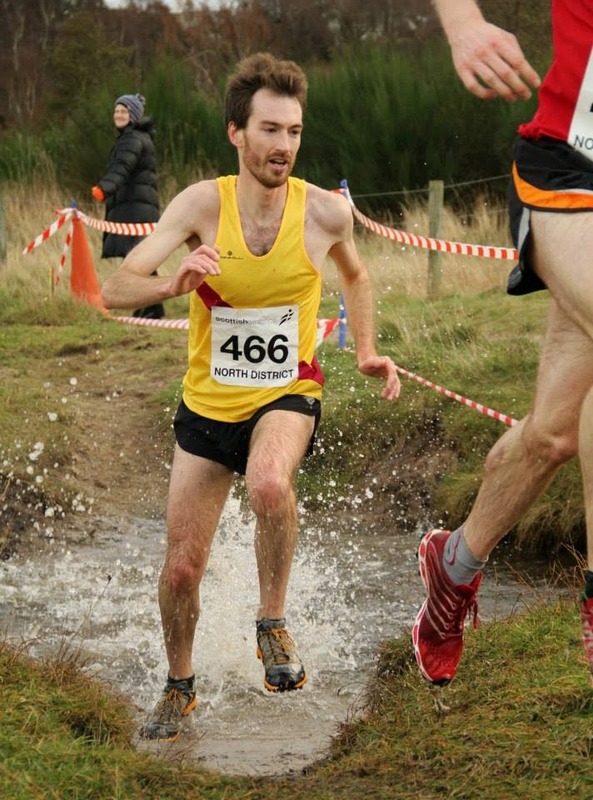 Inverness has a very active local athletics scene with a great rivalry between the Inverness Harriers (my club) and the Highland Hill Runners. They offer twice weekly training sessions which is a good encouragement to get out and meet new people beyond work. Every Saturday the Park Run 5K takes places in Bught park. It's a fantastic initiative which takes place across towns and cities in the UK every week. It's free and very friendly. If you're new to running, I'd encourage everyone to give it a try. There are lots of races in and around Inverness; the Inverness Half Marathon, Baxter's 10k and Marathon, the Highland cross duathlon, the North District cross country league to name a few. If you want to achieve a rewarding work-life balance and enjoy being active outdoors, I cannot recommend the Highlands highly enough. And we're always looking for new recruits to join Harriers! Aberdeen Is The Happiest Place In Scotland! Good Luck at Stage 3 Recruitment Centre!